Our Calgary siding services are professionals and complete with care. We have extensive experience with vinyl siding applications and will be able to complete your new installation with precision to avoid any future issues. 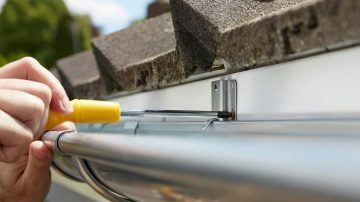 Our gutter services are here to help eliminate the chance of flooding. 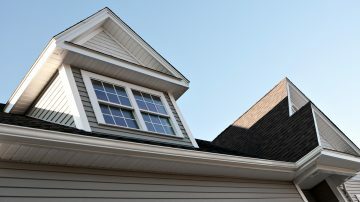 We repair and install new eavestroughs with precision to prevent any future rainfall issues. 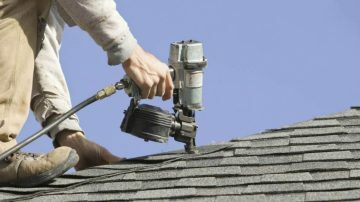 We are one of the premier roofing companies in Calgary and have been providing exceptional customer service and satisfaction throughout our journey. Alpine eavestrough have specialized in custom masonry and stonework for many years. 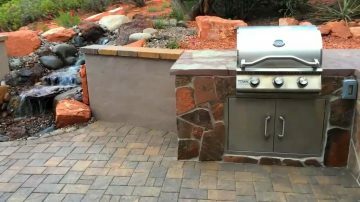 We crafted beautiful landscapes with our custom brick patios and walkways.